Site Polls are conducted here. 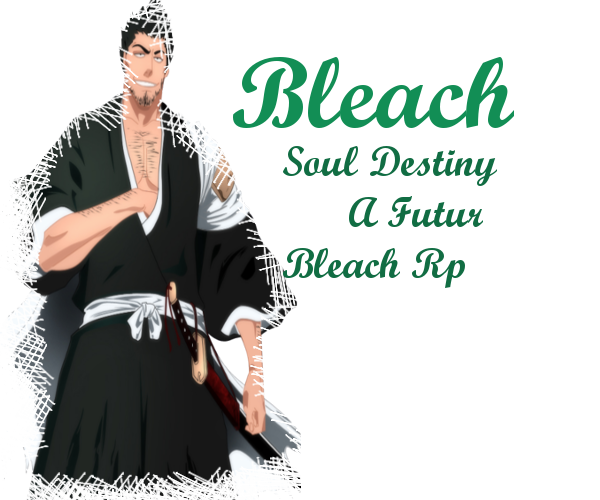 Create an Arrancar here, either in the Espada or just a plain warrior. Make a Fantaji here. Fantaji are the oldest beings other than the Soul King. Create a Yogoreta here, they are half Arrancar half Shinigami. Create a Vizard here. Only after your Shinigami has gained vizard abilities. Create other spiritual weapons here that aren't zanpakutos or fullbrings.